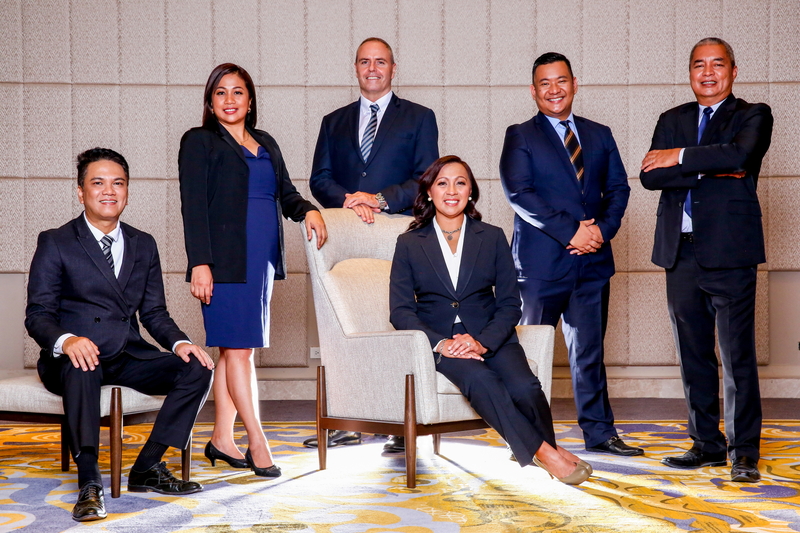 As the excitement escalates on the opening of the iconic hotel brand Sheraton in Manila, the 393-room property gives a broader picture of the guest experience it will deliver with its high-caliber Executive Committee. 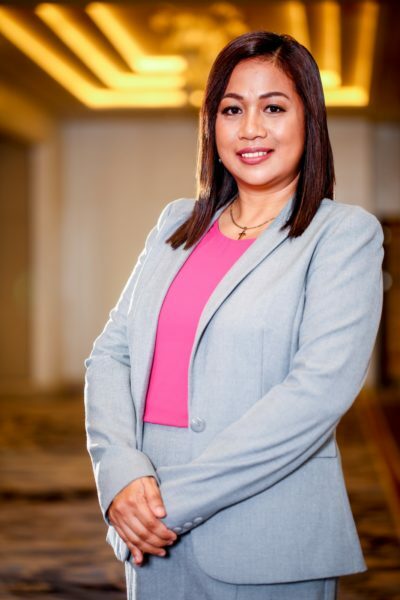 Spearheaded by an industry veteran Anna Vergara as it general manager who is noted as the first woman general manager of a 5-star international hotel in the Philippines. Vergara takes pride with her team saying, “I am confident with our hotel, apart from the facilities and services, it’s the incredible team we have that will set our mark as a top preferred hotel in the country.” Vergara herself is a seasoned hotelier with more than 25 years of trusted experience in the hospitality industry. 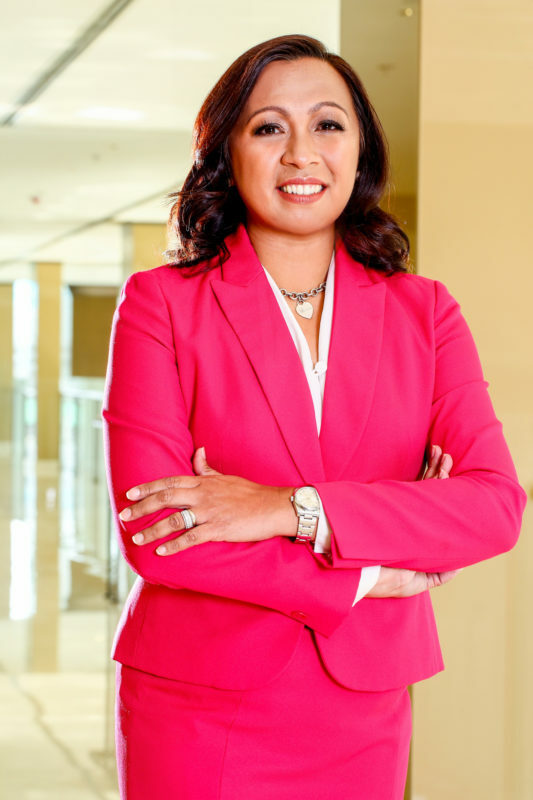 She handled all positions in the front office and was the hotel manager of Manila Marriott prior to her appointment. 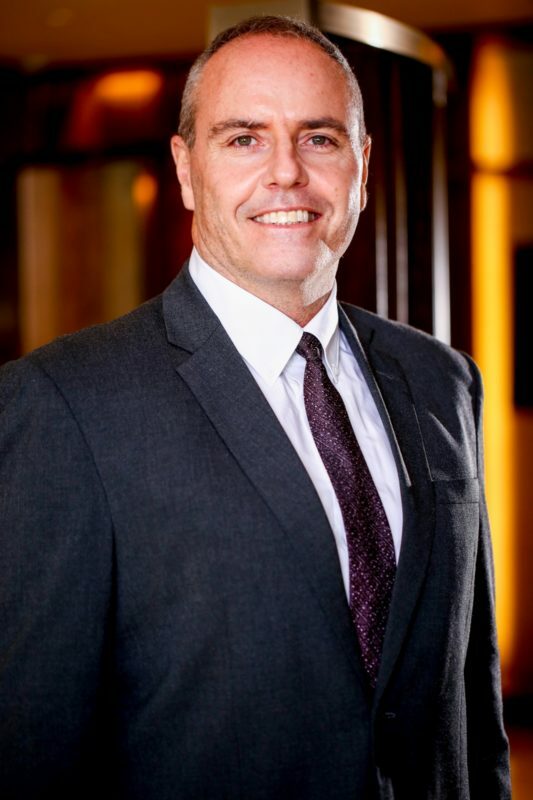 With her are hotelier veterans like Brendan Mahoney as its Director of Operations, who oversees key departments with guest touch points such as front office, housekeeping, food and beverage service, culinary and events management. Mahoney has been with Marriott for over three decades with an impressive culinary background. He climbed up the ladder through different hotels in Hawaii, Korea and Philippines – that began in the former Cebu City Marriott Hotel. 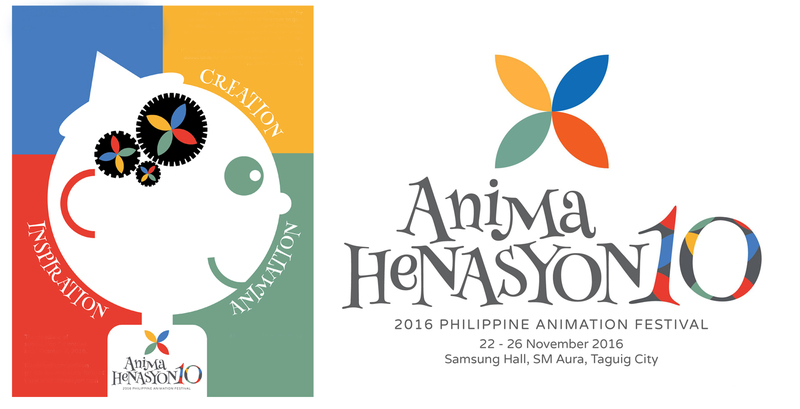 Despite his American roots, Mahoney has clearly adapted well to the Filipino culture for years now. 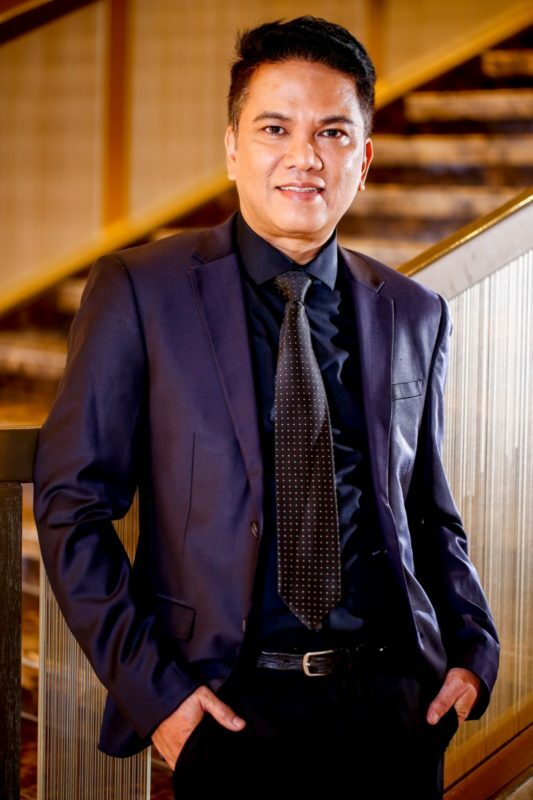 Leading the sales department is Ferdie De Leon III, who was recently awarded by Marriott International as Asia Pacific Elite Catering Leader of the Year. Before joining Sheraton, De Leon was with Manila Marriott for 8 years where he developed strong sales leadership that established the hotel as a preeminent corporate and social events venue. 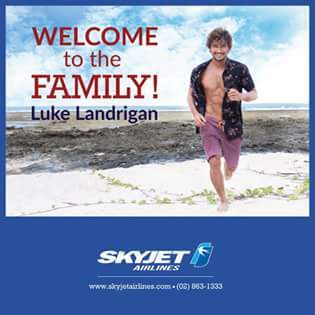 In his new role, he will fortify Sheraton Manila to acquire strong clientele for consistent room and banquet revenues. Another man in the team is Zaldy De Padua as the Chief Engineer. De Padua has two decades of expertise under his belt here and abroad. 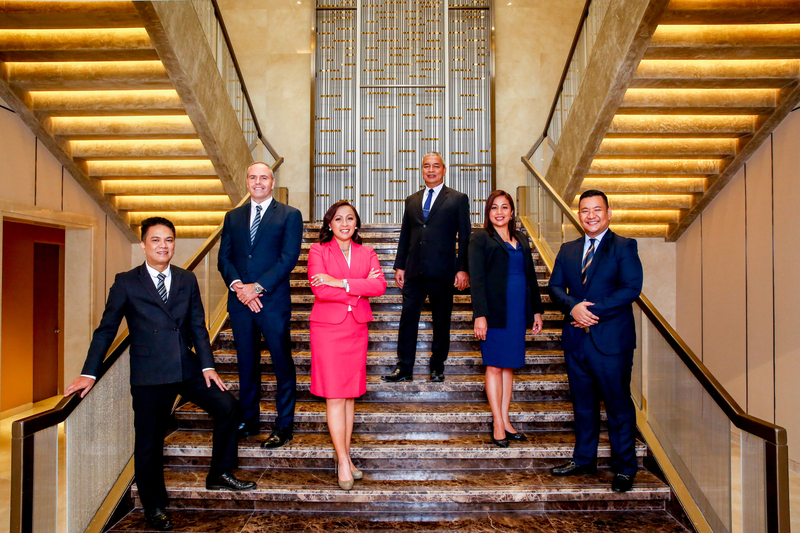 He played a key role in the successful opening and maintenance of Manila Marriott and its 8,000 square meter Marriott Grand Ballroom. He will now ensure high-level and full compliance of engineering operations to the international and government standards. 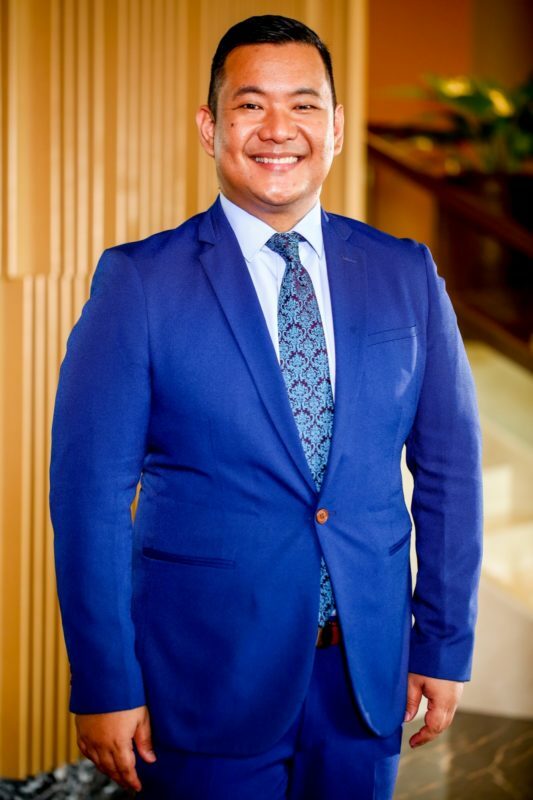 Alfie Sotto, whose name is prominent in the hotel industry, heads the talent acquisition and associate relations as the Assistant Director of Human Resources. Admired for his firm work ethics, Sotto established himself as an HR professional at The Peninsula Manila. 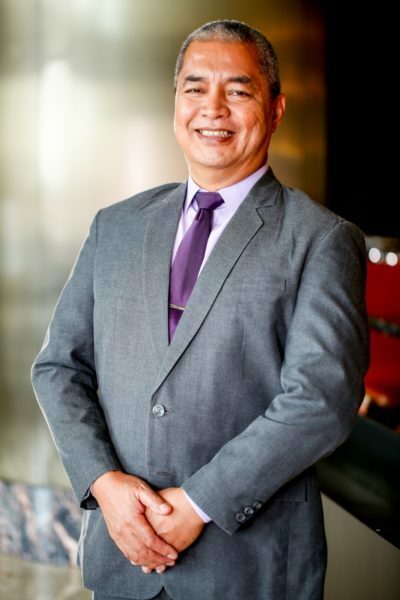 After more than a decade, he joined the pre-opening team of Manila Marriott in 2009 as HR Manager, which has earned many accolades of being an outstanding employer. He is easily the best choice in acquiring the best talent to open a 5-star hotel. 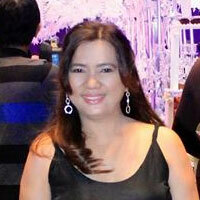 Another rose in the team is Ria Magat, the Assistant Director of Finance. 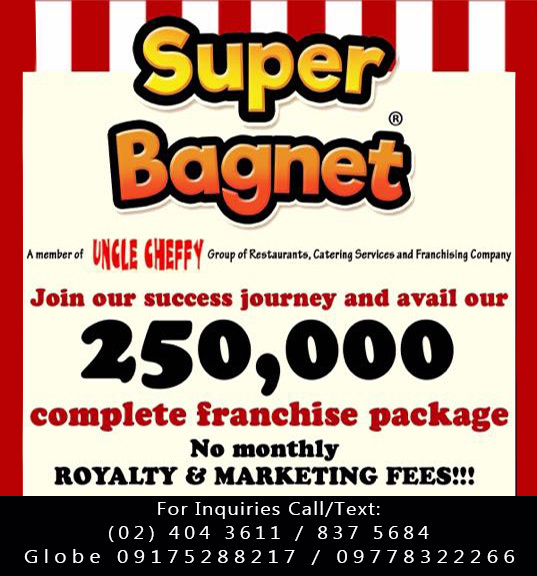 Magat has over 17 years of hotel finance management in the Philippines, Australia and Singapore. Of her long list of experience with accolades, one highlight is her exemplary performance award in AIM Conference Center that granted scholarship in the same institution. Her scope in this new appointment involves procurement, audit and overall profitability analysis. Sheraton Manila Hotel is set to open before the year ends. Currently, the hotel is a visible stunner at the forefront of the Resorts World Complex and across the NAIA Terminal 3. It will offer wide-variety of accommodations to choose from and multifaceted facilities for all kinds of business or leisure travel needs. A unique feature to look forward to is its co-working space and new concept room categories, making it indeed a premier gathering place in the country.